Every year Ironstone teams up with The London Food Bank to collect food for the holidays. 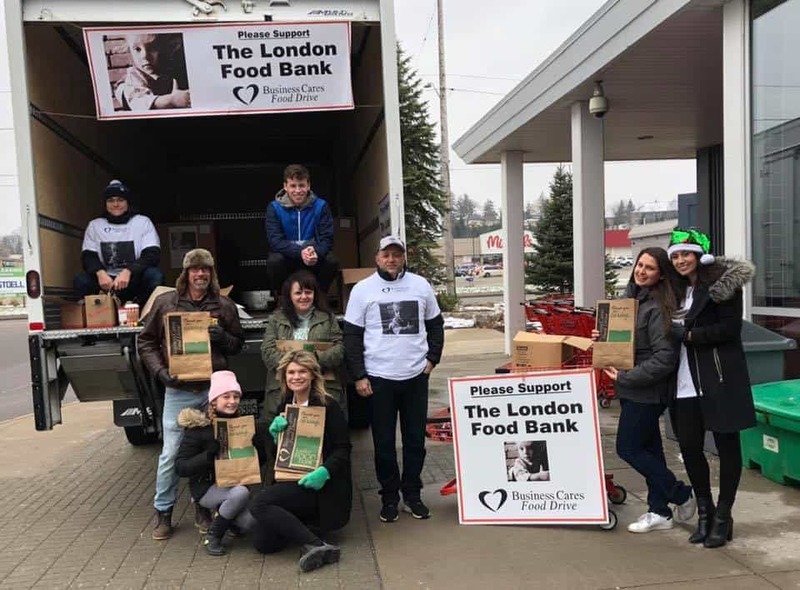 Thank you to everyone who generously donated to the London Food Bank at Loblaws Masonville! Our friends from Rev3K are taking over the afternoon shift. Come see them!